Important Update for C-Pilot PRO, C-Pilot EVO and Easy Pilot. 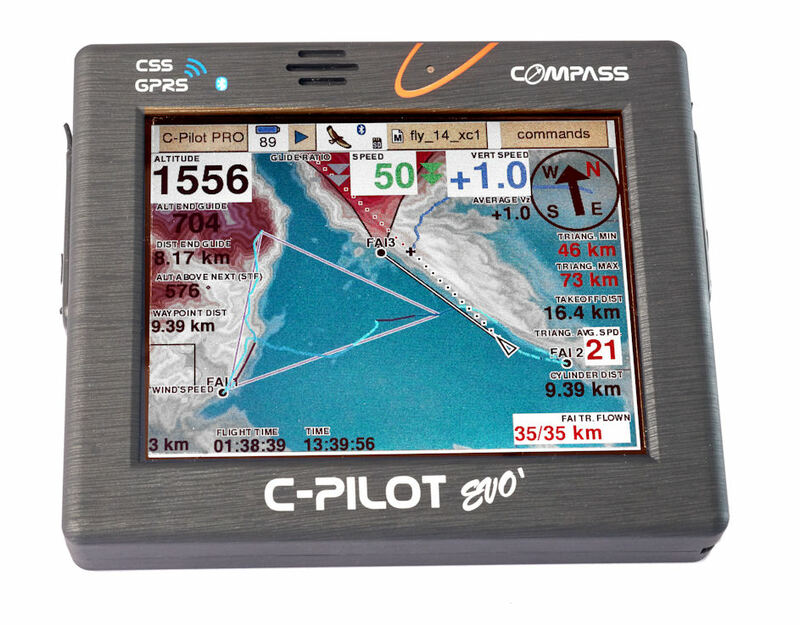 With this update, we bring the latest innovations available in newer models even for users of C-Pilot PRO. Clearly they can't enjoy all the benefits like extended memory by SD card and LiveTrack services due the obvious reasons that these hardware modules are not present in the PRO model, but the navigation and device management are matched. We have introduced major changes to increase the stability of the system and modified / updated some features. 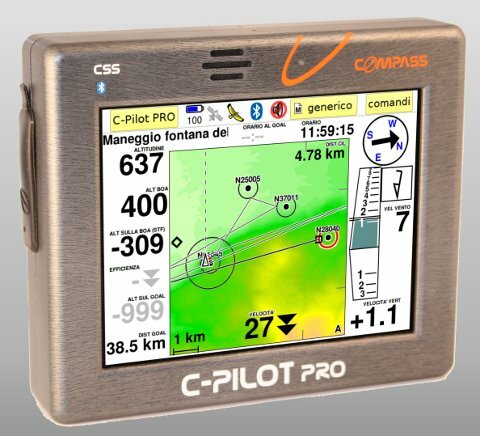 - added data field "Height_over_terrain_at_waypoint"
...It’s up to you to enjoy the finest free-flight instruments and get the maximum performance in your in Cross Country flights. In 2017 and in many years to come. In some cases, the update of the device may deletes the USB partition or incorrect formatting the SD card. It 'also possible that, in the event of errors in the USB partition that contains the setup files, the update will not be successful with the consequence of having to reset the instrument to factory settings, operation only possible using the special serial cable / usb. Remove the SD card ( only for the devices with external memory ) then format the USB partition using the proper button located on the setting page of the device. At the end of the procedure, restart the instrument and verify the update was done successfully.